After brushing the snow off my keyboard (I really must stop leaving my laptop outside), I excitedly looked up and down the fixture list to see which FA Cup games I could select for this week’s acca. However, the draw was not kind to the punter, with too many lop-sided matches along with some that are far too close to call. No single game really sticks out as a potential giant-killing, with lower leaguers such as Luton, Aldershot and Macclesfield drawn in games that seem just a little bit too tough to me. And so we grab our passport and travel far and wide to seek the riches that a well constructed acca can bring, but don’t worry, in the tradition of FA Cup weekend we have managed to find one game with some value. 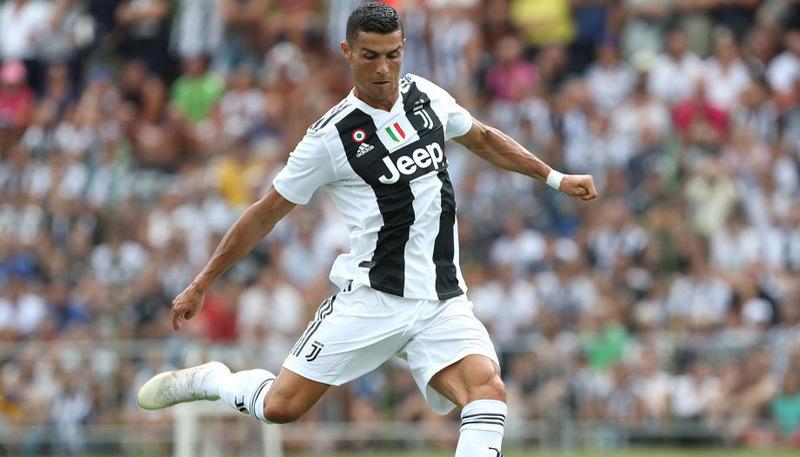 Should you be reading this article and nodding furiously in agreement with the selections, then why not back it with the free £20 bet you get for signing up to a bwin account today? You could use the possible winnings of £225.44 as an instalment on a snow plow – and if The Simpsons has taught me anything – with hilarious results. 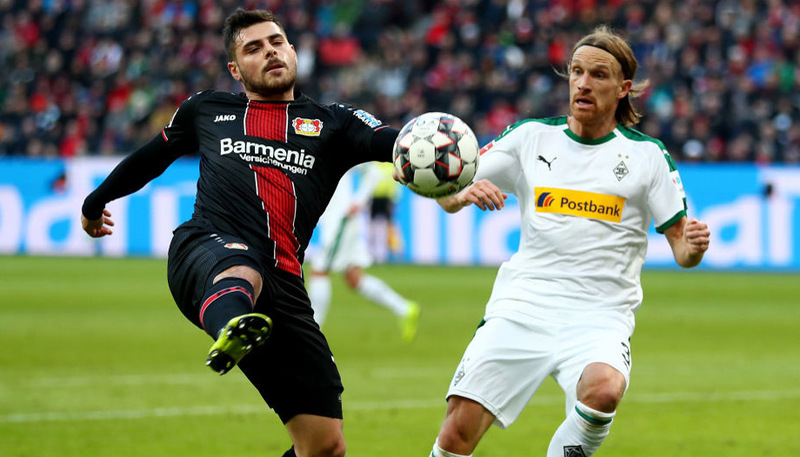 The Bundesliga returned from its mid-season break last week and for the sake of this article, I’ll conveniently ignore the fact that Frankfurt lost and Hoffenheim drew. Die Adler (The Eagles) made an impressive start to the season under manager Armin Veh and their home form has been a big part of that, winning six of nine at Commerzbank-Arena. They sit fourth in the Bundesliga, behind the powerhouses of Bayern, Leverkusen and Dortmund, and entertain a Hoffenheim side currently sitting in third from bottom. I picked on Hoffenheim last time out, but until they turn their form around under new gaffer Marco Kurz, their record of six losses and a draw from their last seven will continue to draw my eye towards their games. See, I told you there was an FA Cup game, but it’s a boring old ‘Premier League team beats Championship team’ selection, sorry. The Toffees were relatively lucky to escape their trip to Southampton with a point on Monday, but should be more comfortable playing a Bolton side still trying to find their feet under Dougie Freedman. Wanderers lie in 16th place in the Championship and have won just six of their 14 games at the Reebok Stadium this season. David Moyes’ side are very much in the race for the top four thanks to the fact they have only lost two of their 12 away games and last season’s semi-finalists are sure to take this seriously enough to advance at the first time of asking. It has been a good season so far for Lazio, who are very much still in the race for the Scudetto. The Biancocelesti sit third in Serie A, level on points with second-placed Napoli, and are the form team in the division having collected 14 points from their last six games. Vladimir Petkovic’s side also have the best home form, with nine wins from their 11 games at the Stadio Olimpico this season. Their visitors on Saturday are Chievo, who have lost eight of ten away from home in 2012/13 and in theory should have no chance of taking anything away from Rome this weekend apart from a Colosseum mug. Lazio won 3-1 in Verona in the reverse fixture back in September and a similar outcome here looks assured. As every good Saturday should, we end with a nice cool evening in Spain as Deportivo play host to Valencia. Los Che will simply be glad to be playing anyone but Real Madrid (three games in a week and no wins), as they can resume their impressive recent form. Depor are rock bottom of La Liga so will be up against it when they welcome Valencia to the Riazor, but will take heart from the 3-3 thriller they played out at the Mestalla back in August. However, before their mauling at the hands of Real last weekend, Ernesto Valverde’s side had enjoyed three wins on the spin and are still fourth in the La Liga form table. So there you go, four matches from four different countries. Just close your eyes and imagine you’re on a whirlwind tour of Europe, before opening them again and realising you still have to scrape away the ice from in front of the house.